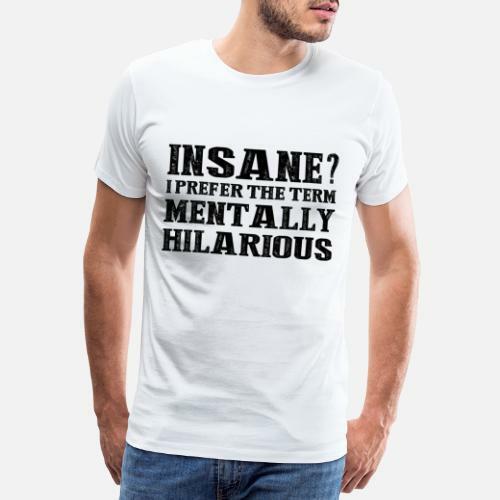 Men's Premium T-ShirtINSANE? 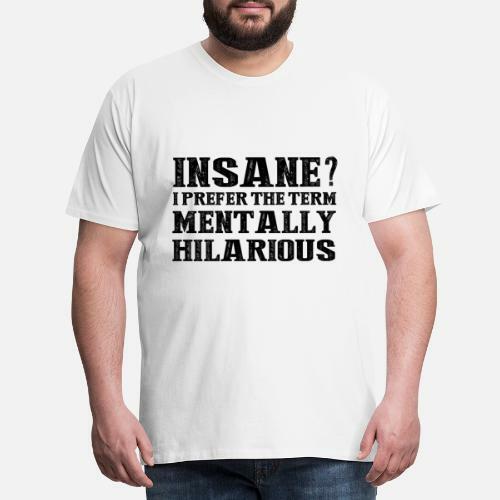 I WOULD RATHER SAY MENTALLY URBAN! 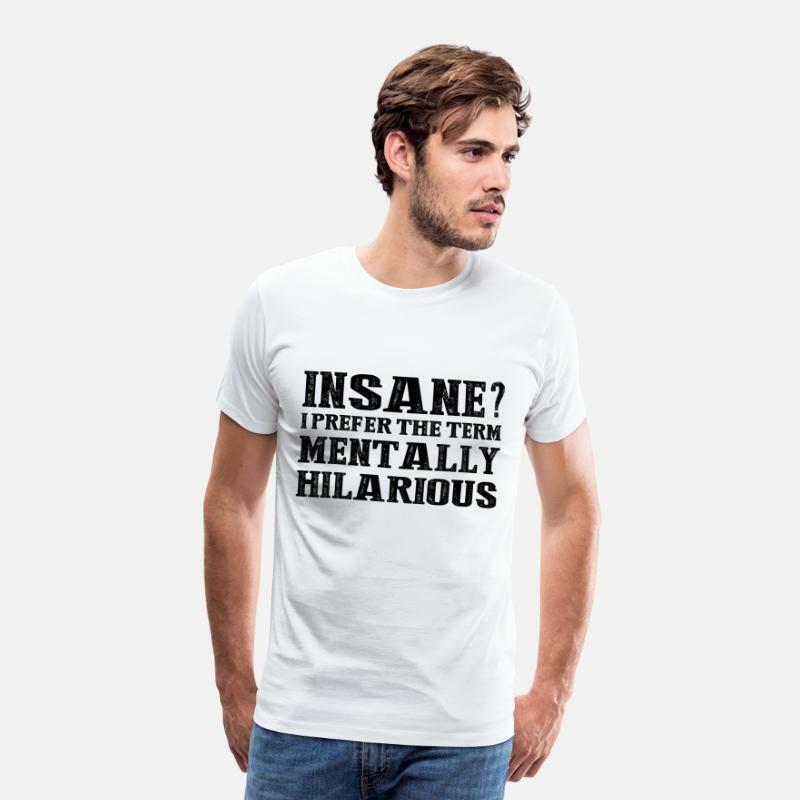 This is the perfect gift for any funny guy out there! 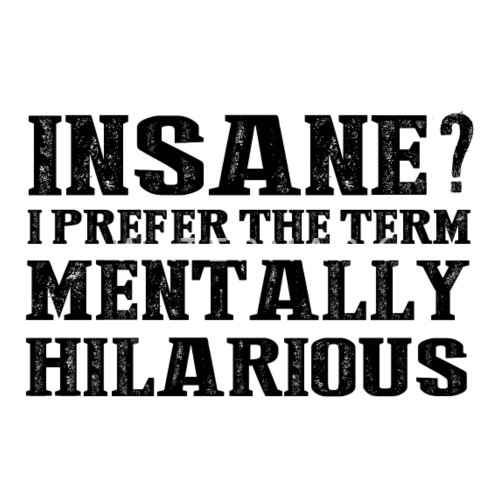 Funny saying for all with humor. BOOK MEME! 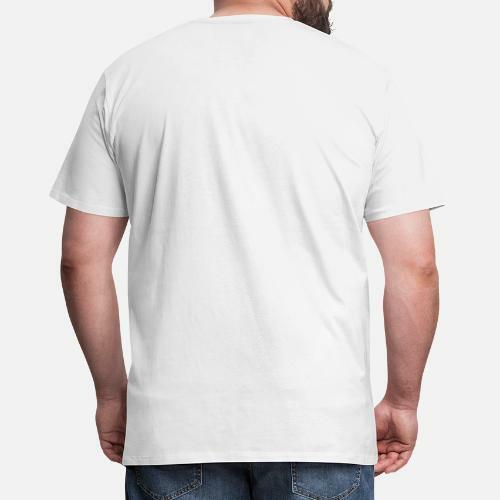 GIFT IDEA FOR REDDIT FANS. KOMISCHER LACHSMILEY! PAINTED BY ONE CHILD!